Click on the Add… button under the Detailed resolutions section. 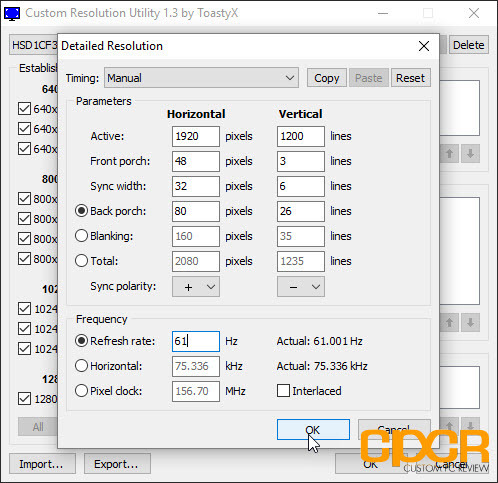 From here, simply go down to the box containing the refresh rate and modify the entry to be 1Hz higher than the default. 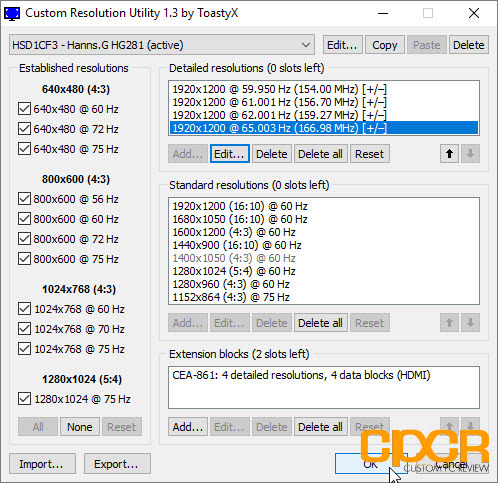 So, if your default is 60Hz, go ahead an add 61Hz and click OK.
Go ahead and add three additional entries into the Detailed resolutions section. In order to speed up the process, I have an additional entry which jumps 5Hz from the default, but the safer way to do it is to simply go up 1Hz at a time. Once all the entries are added, go ahead click OK and restart your system. 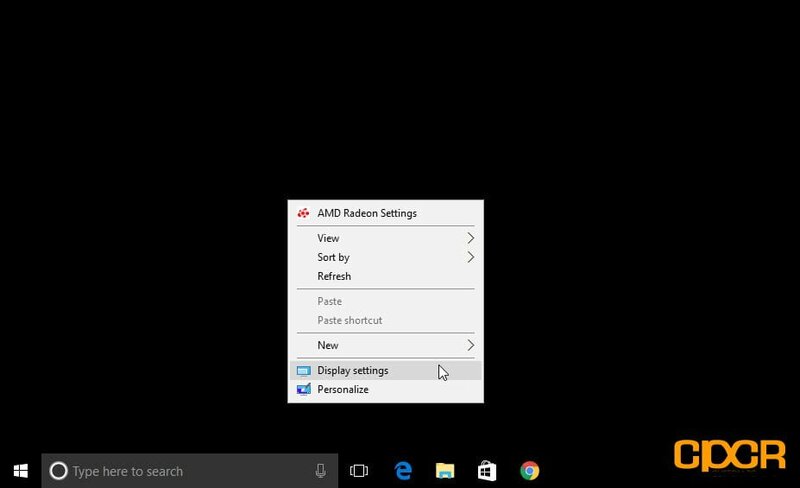 Once the system has restarted, right click anywhere on the desktop and click on Display Settings. 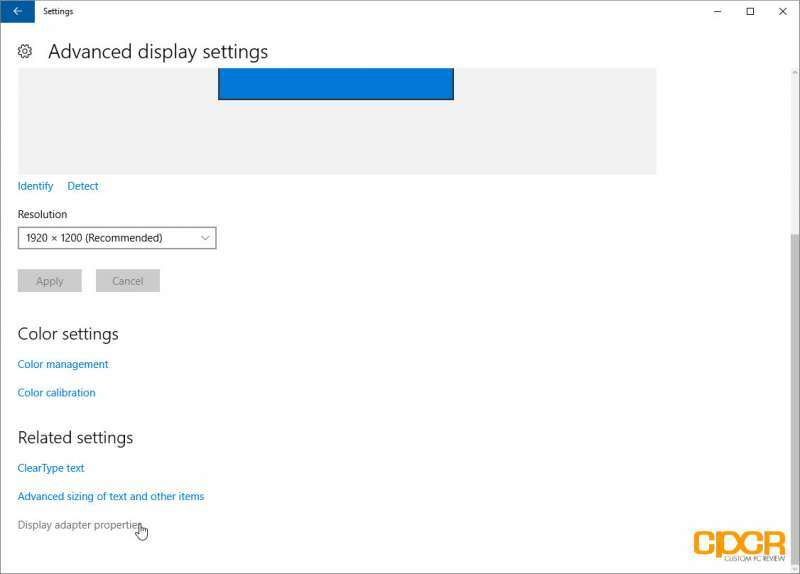 From Display Settings, click on Advanced display settings. In Advanced Display Settings, scroll down and click on Display Adapter Properties. 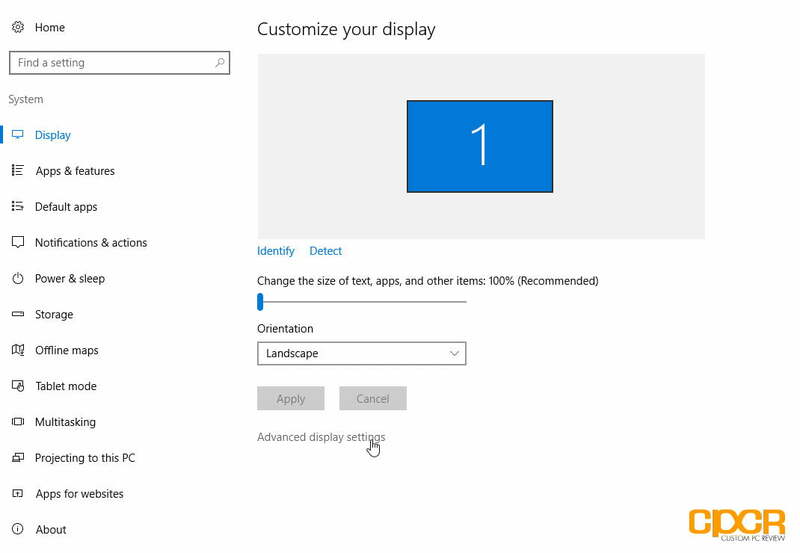 Under Display Adapter Properties, click on the Monitor tab. 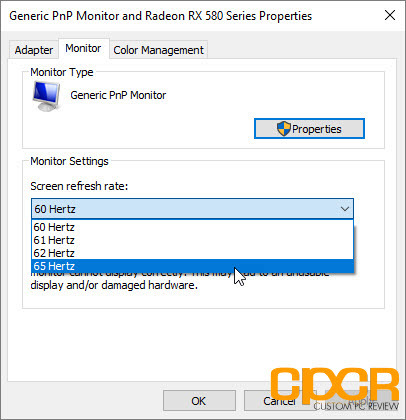 Click on the drop down box under Screen Refresh Rate and choose a refresh rate beyond 60Hz or whatever the native maximum refresh rate is. 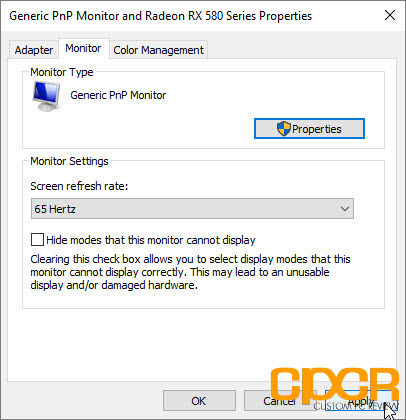 Once the overclocked refresh rate is selected, go ahead and click on Apply to apply the new refresh rate. From here, if you see a blank screen, you’ve gone too far. However, if you wait a couple seconds, it’ll revert itself to its original settings. At this point, just scale down your overclock a couple Hz and try again. 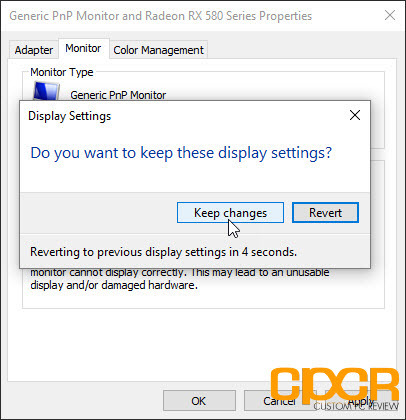 If you get a picture again with the dialog box asking you if you want to keep the display settings, go ahead and click on Keep Changes and you’re done! 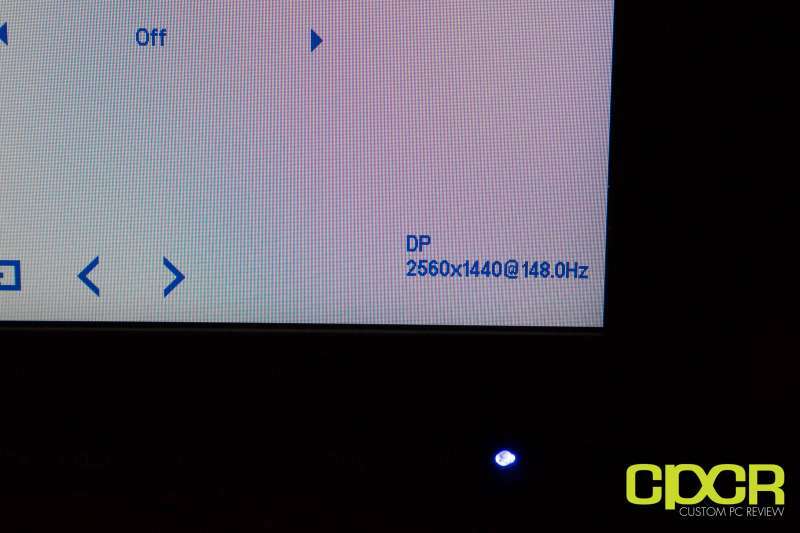 The AMD Radeon drivers let me overclock to 81Hz without even needing CRU. Also just overclocking isn’t remotely enough. If your display is skipping frames then the Overclock is worthless. 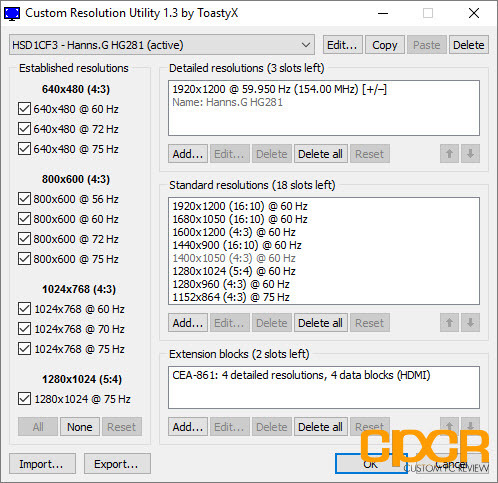 You need to dial in both the highest Hz WITHOUT any frame skipping. Test your frame skipping by going to the “UFO Test: Frame Skipping Checker” (Google it), and then finding a guide (and your digital camera) to help you understand how to use it.